have high thermal conductivity and heat capacity. 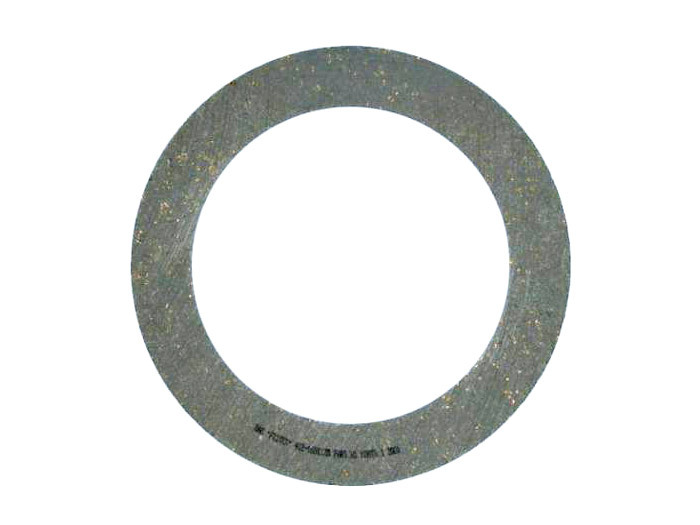 A special place among the friction materials occupy the sintered. 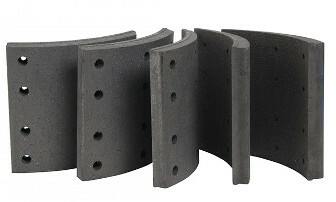 They are most often used in heavy-duty brake and friction clutches. This field is due to the qualities of sintered materials - increased wear resistance, heat resistance, thermal conductivity. 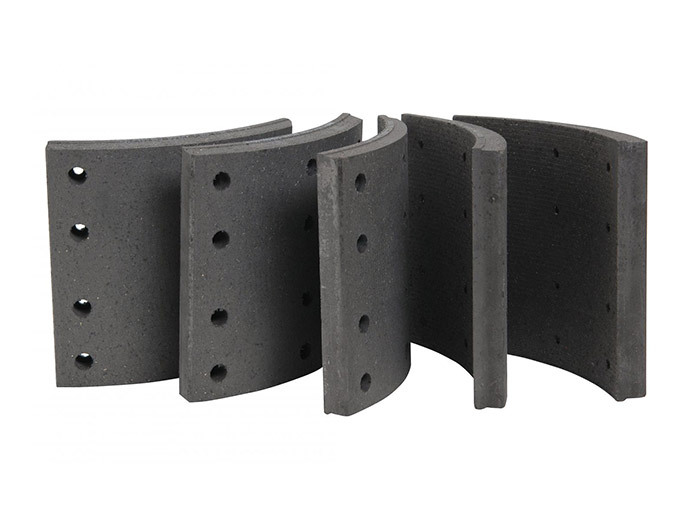 Thanks to these qualities, sintered friction materials do an excellent job with heavy operating conditions. 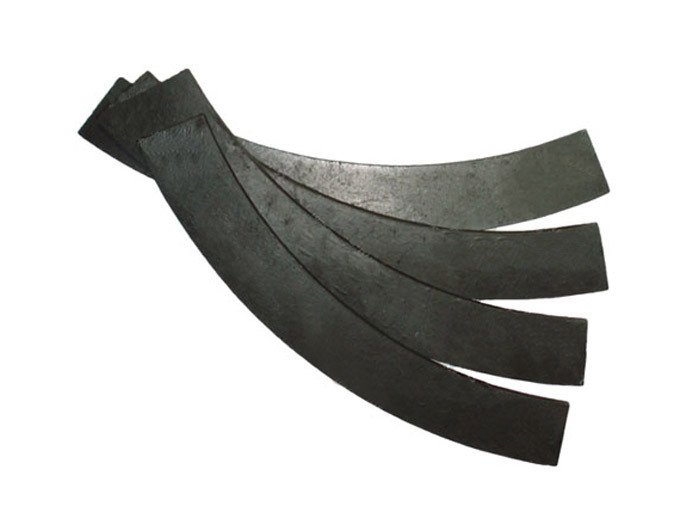 Getting of these qualities is achieved due to the usage of the alloy carbides, metal oxides, graphite, asbestos, barite, molybdenum disulfide. Pads and disks are made of these materials. The term "sintered" means that the parts were made by sintering compacted billet previously. Materials for such preparations are powder mixtures. 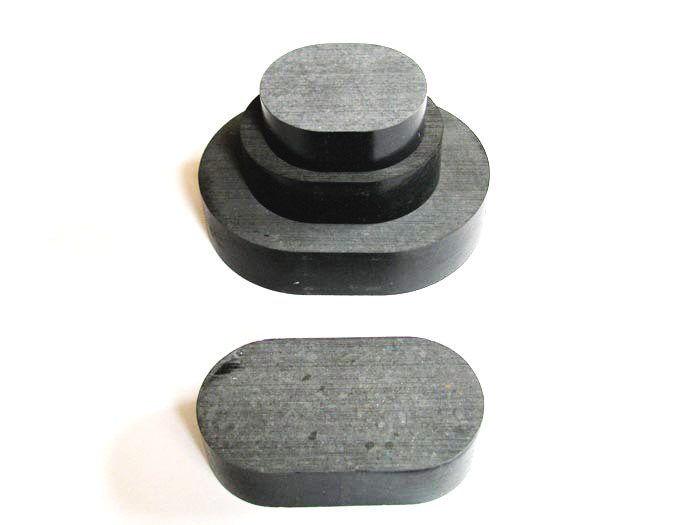 In order to improve strength properties, the sintered friction materials are made based on producing steel. Sintering them (connection) is carried out by welding. 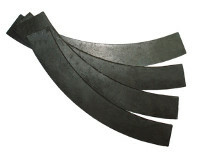 For the manufacture of friction materials private entrepreneu Shinkarenko, the most durable and high-quality steel are used. Having corrosion resistance, workability and parsimony, - here are the properties that friction materials have. Price is variable and depends on a number of circumstances. The specific type of steel, which is produced from one or another detail, the complexity of the production of products, etc - all these things matter. Friction sectors. They are used in press-forging equipment, mechanical presses. All production of the enterprise is made of high quality raw materials on the most modern equipment. These circumstances serve as a reliable guarantee of product durability, its excellent performance. There are different friction materials in the business catalog. The price does not include extra charges of intermediary firms, and therefore it is more profitable. The company constantly work to develop new products and improve the existing works. All products are certified and conform to Ukrainian legislation and European standards.